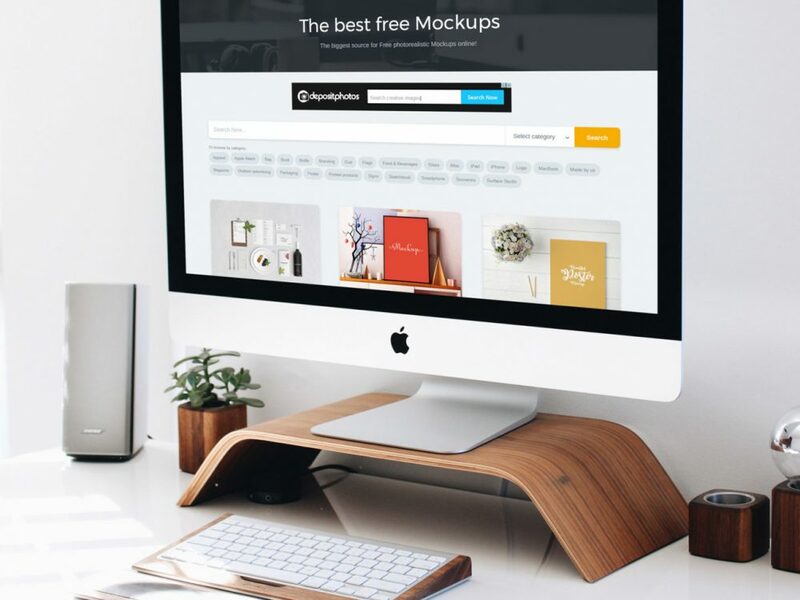 This mockup will present your design in a professional way. Your design will be the center of attention in the bright and modern interior. Smart object helps you get the final result quick and easy. Enjoy!